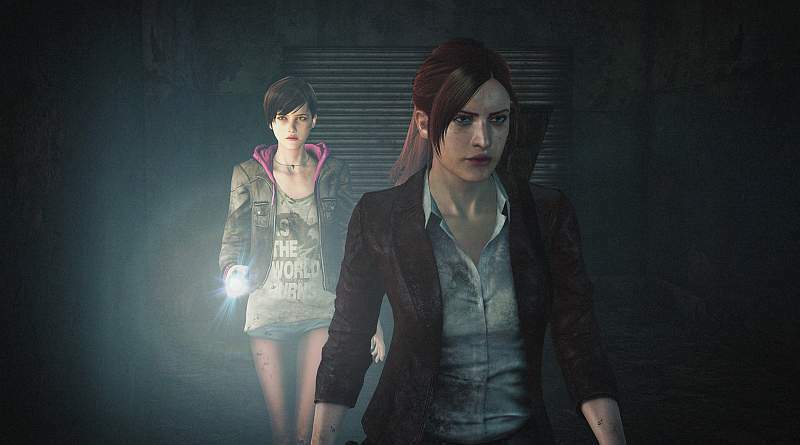 Online retailer Play-Asia has revealed that the Asian PS Vita multi-language retail version for Resident Evil: Revelations 2 will be released on September 17, 2015. The Asian retail version will include the voices in English, French, Italian, German, Spanish and Japanese with subtitles in English, French, Italian, German, Spanish, Japanese, Korean, Brazilian, Portuguese, Russian, Polish and Chinese. So if you prefer a physical copy over a digital download you can pre-order the Asian retail version of Resident Evil: Revelations 2 for the PS Vita directly from Play-Asia now.